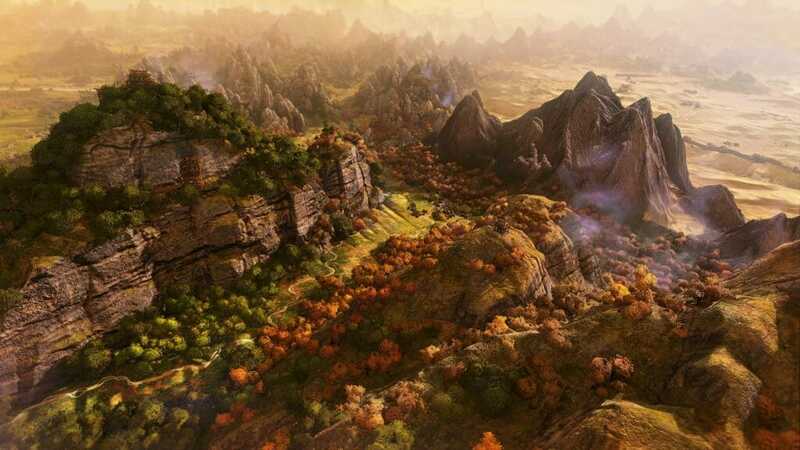 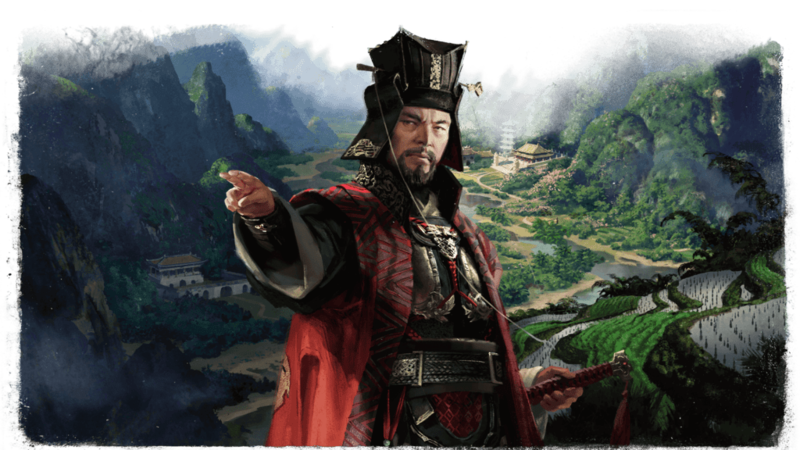 Choose from a cast of 12 legendary Warlords and conquer ancient China. 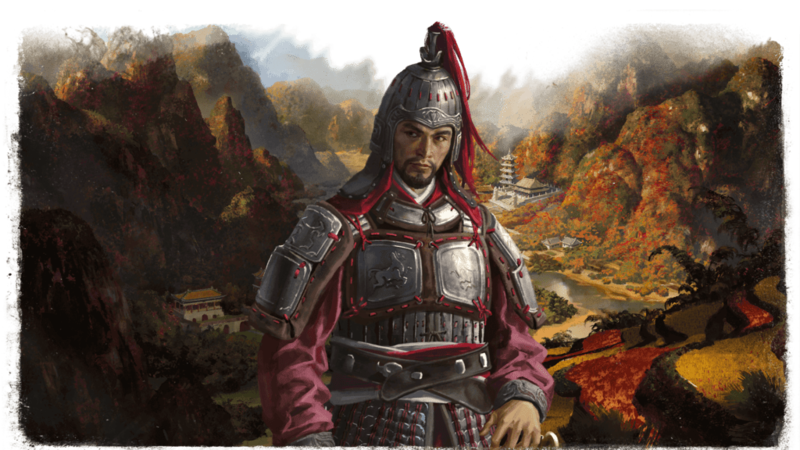 Recruit heroic characters to aid your cause and dominate your enemies on military, technological, political, and economic fronts. 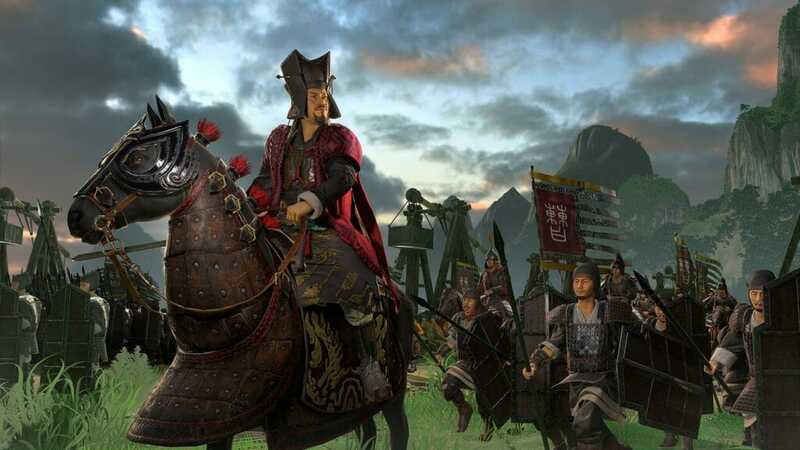 Cao Cao is a brilliant strategic commander, excelling in war and politics. 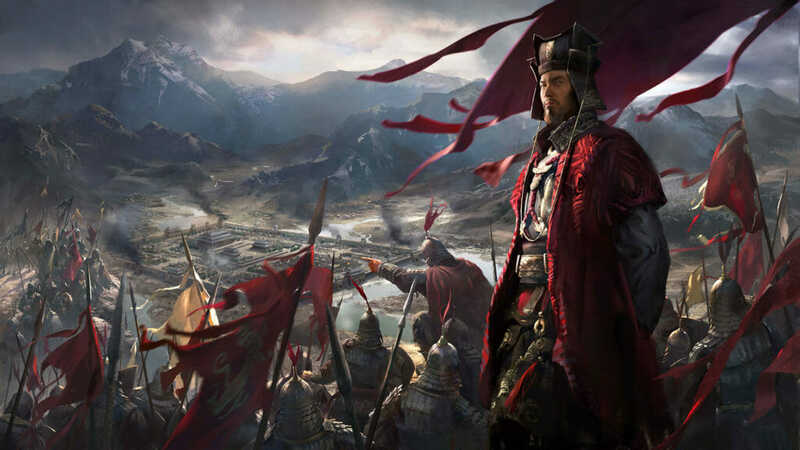 He divides and conquers, manipulating relationships between other factions. 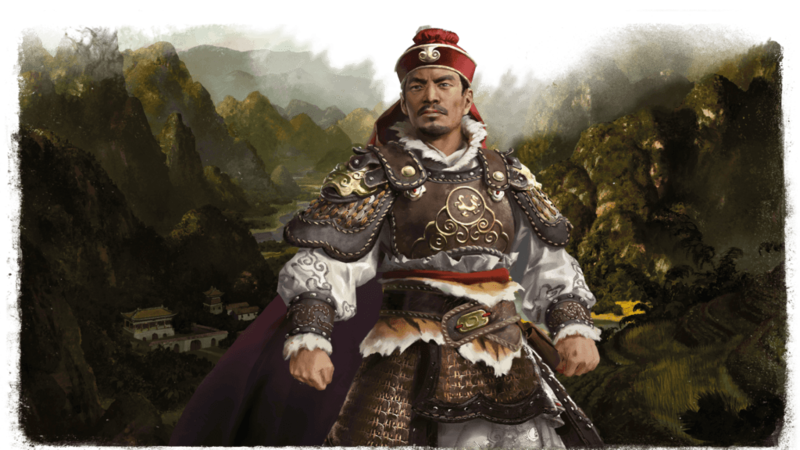 Dong Zhuo is a brutal tyrant who kidnapped the child emperor and now rules China in his stead. 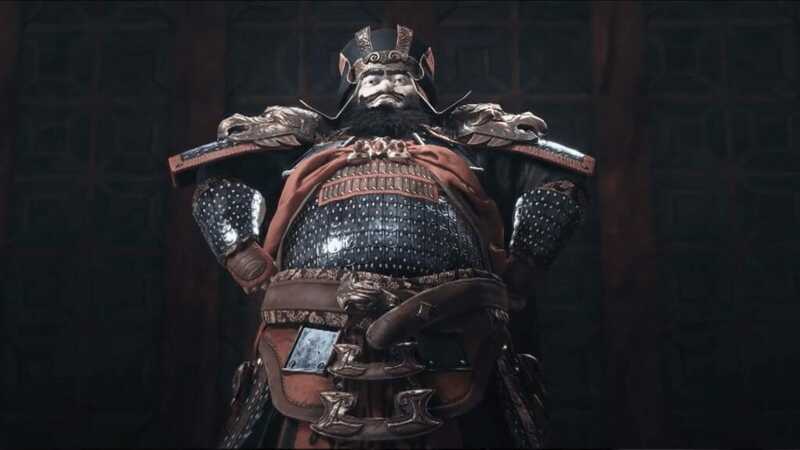 Fear, intimidation and Lü Bu are his weapons of choice. 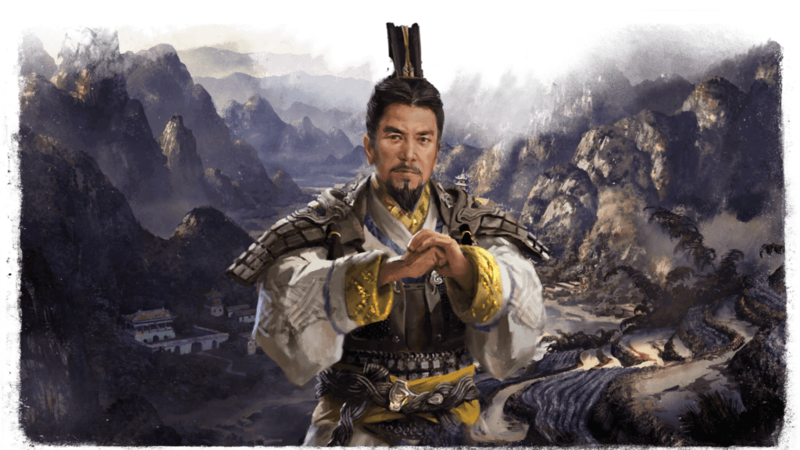 Gongsun Zan is a military-minded man who sees ruling a state much like commanding an army. 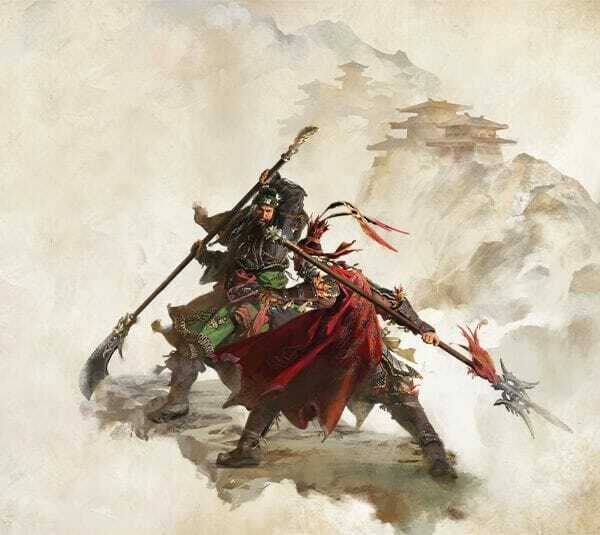 He is a warrior without fear or restraint. 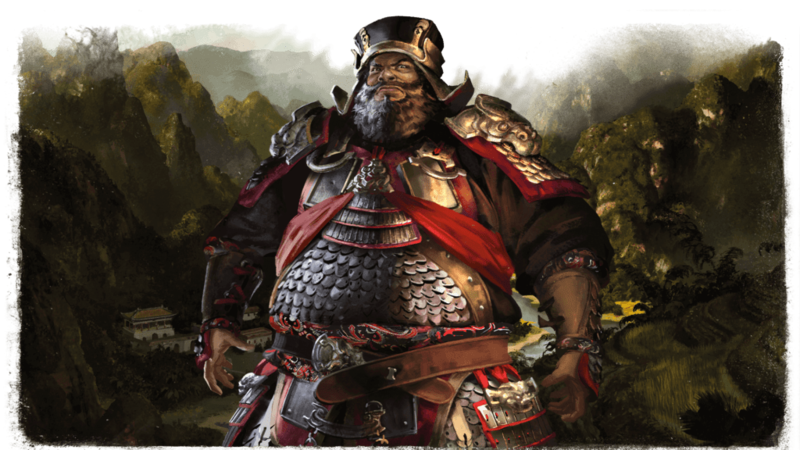 Kong Rong is the perfect warlord for those who focus on logic, rules, and reason while fighting for the greater good. 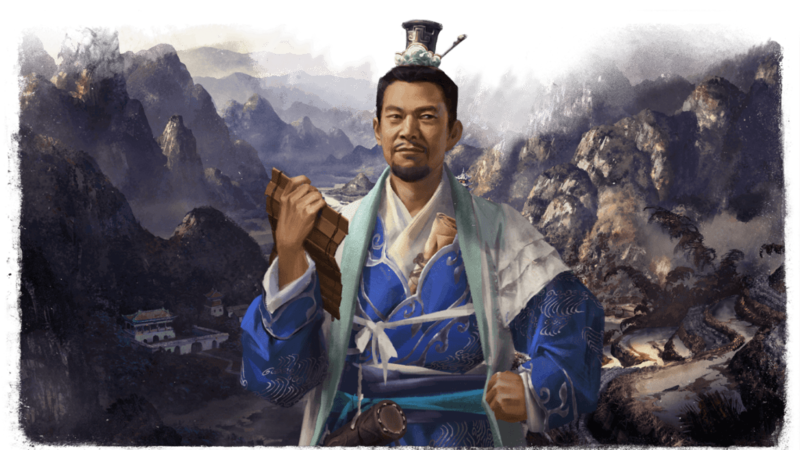 Liu Biao is the choice of those who wish to use wisdom, knowledge, and clarity of thought to bring peace back to this chaotic land. 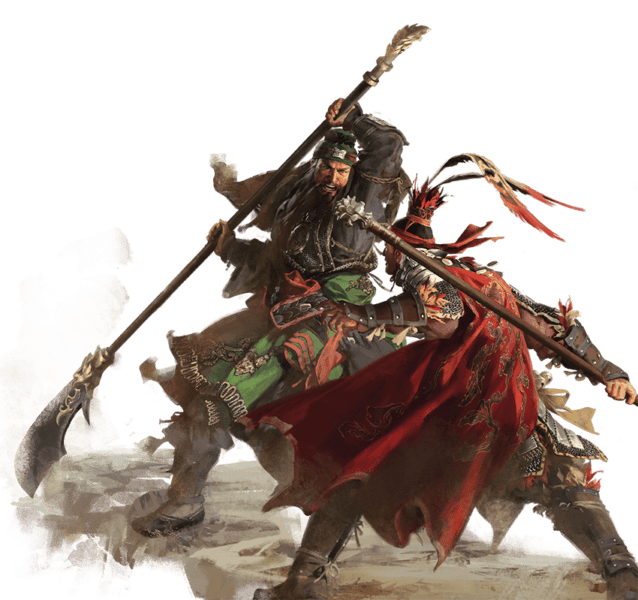 Liu Bei is a modest, merciful, and loving warlord whose caring nature motivates powerful heroes to join his side and fight for his cause. 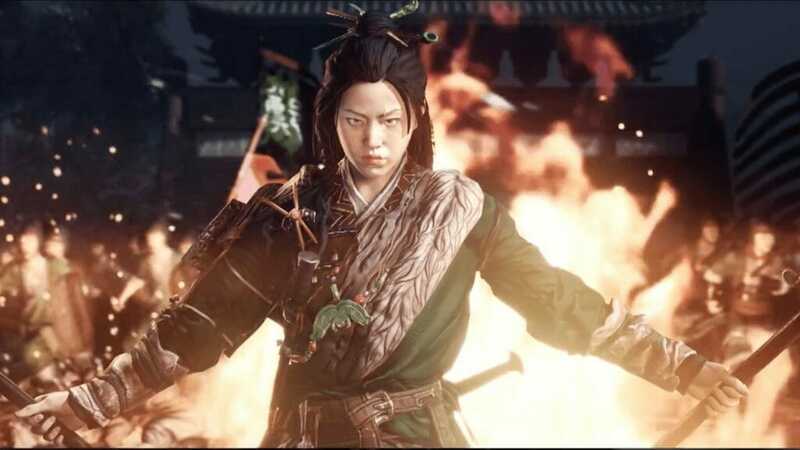 Ma Teng is a born survivor. 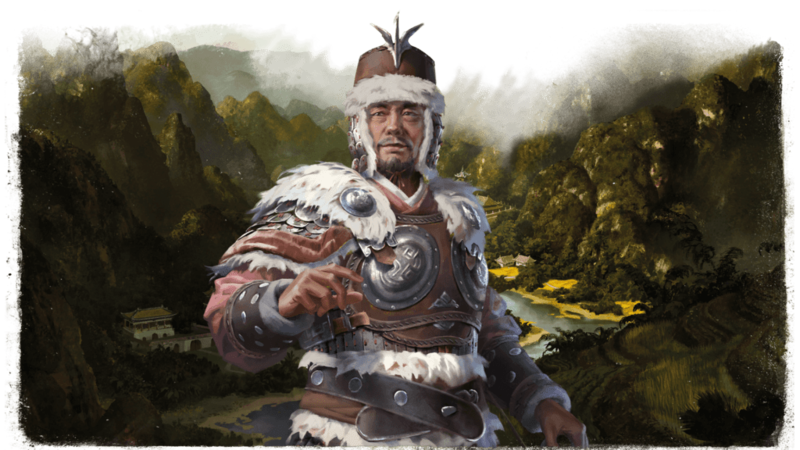 He’s well equipped to withstand the harsh conditions of the arid plains, mountainous regions and the deep jungle. 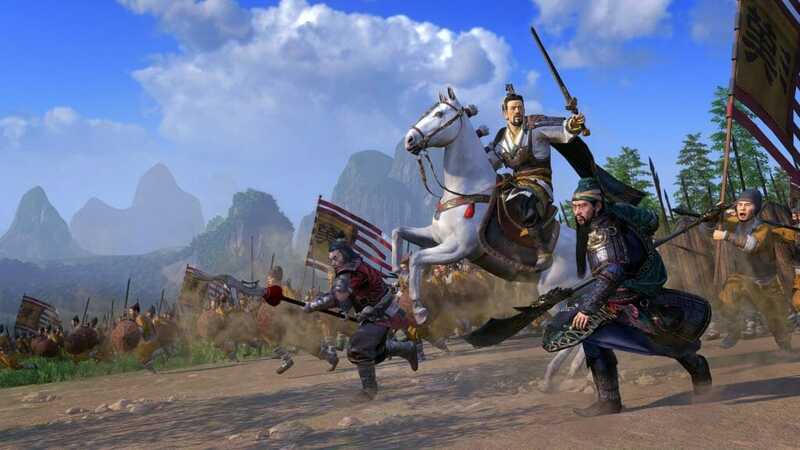 Sun Jian is a skilled and daring warrior known for taking risks. 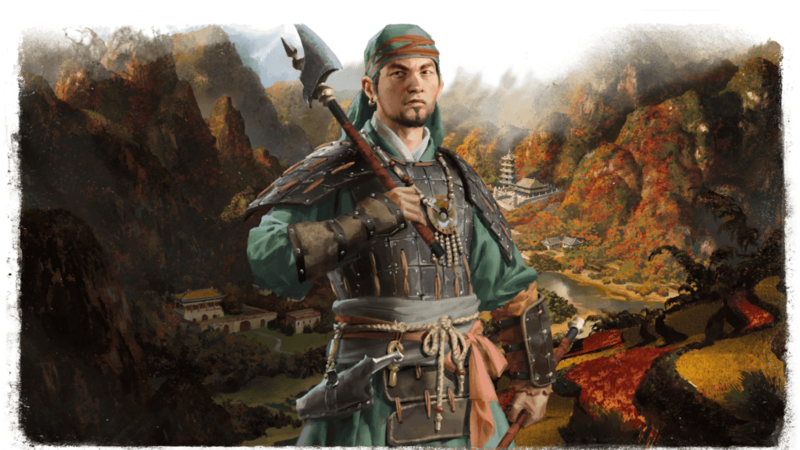 He excels under pressure and is at his best when the deck is stacked against him. 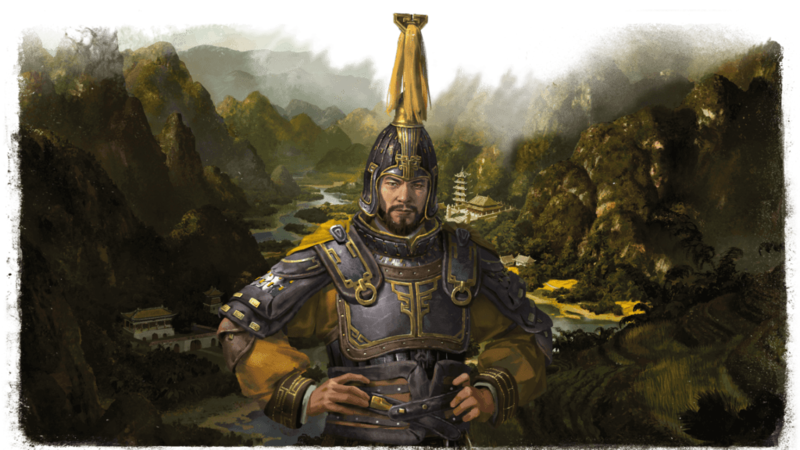 A handsome and charismatic lord, Yuan Shao is a noble leader of men whose appeal to the common soldier cannot be underestimated. 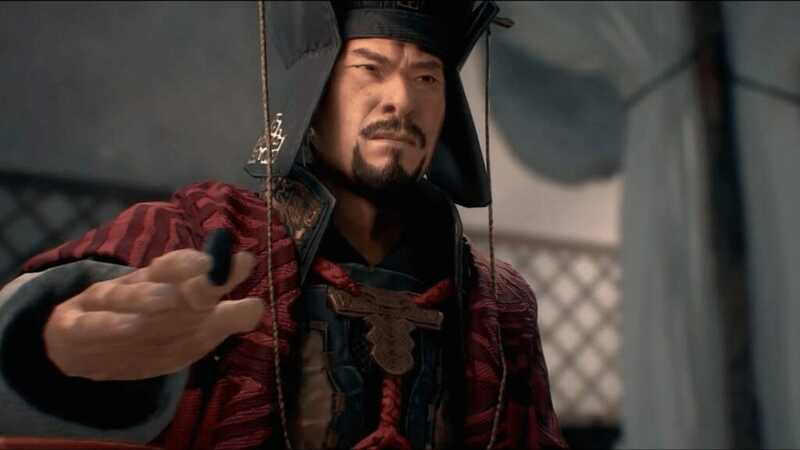 Yuan Shu’s is a scheming powermonger and hustler doing everything in his power to forge his own dynasty and rule China as emperor. 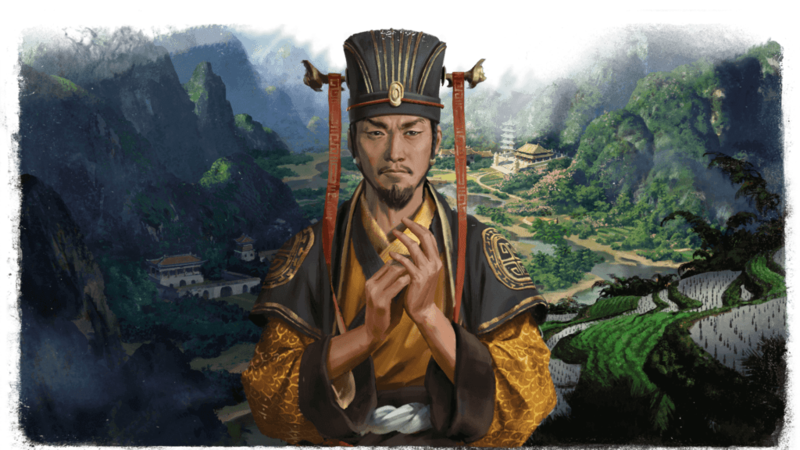 Zhang Yan is an underdog and a man of opportunity, hovering between nobility and banditry and taking the path that best serves him. 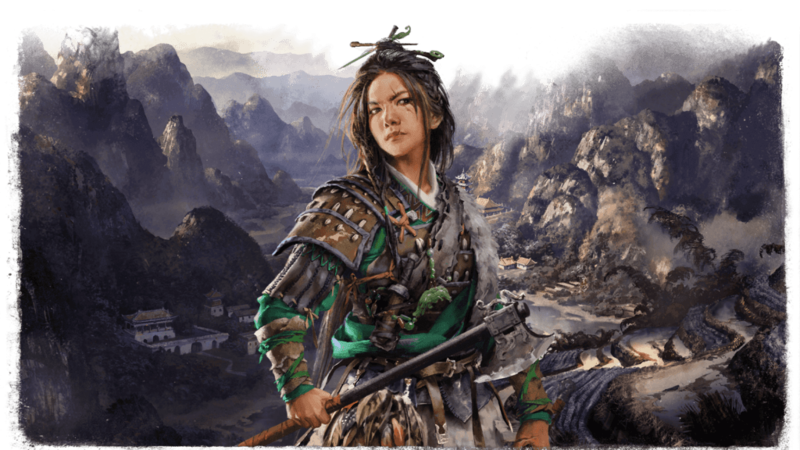 Zheng Jiang is a law unto herself, a fierce warrior who wants nothing more than to see the Han dynasty fall – no matter what the cost. 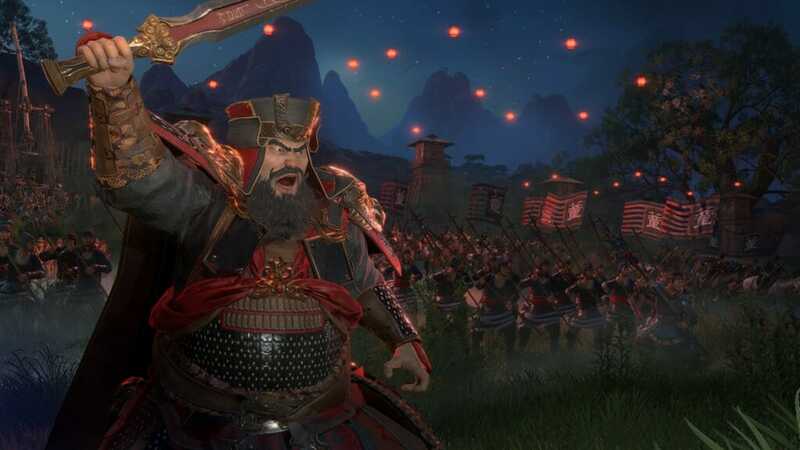 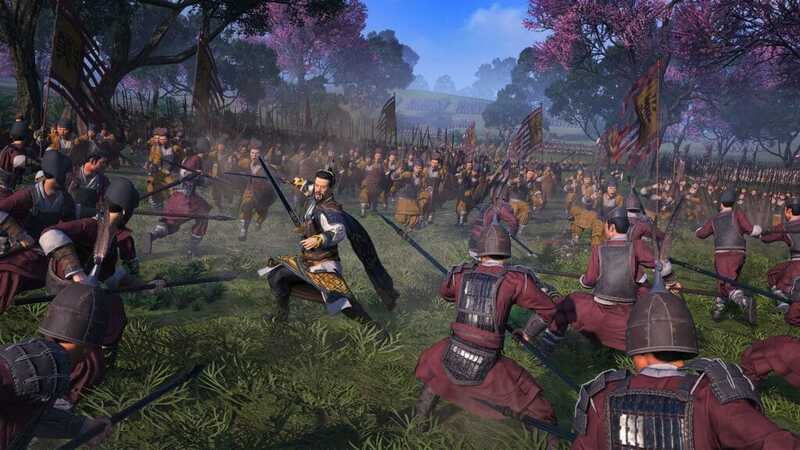 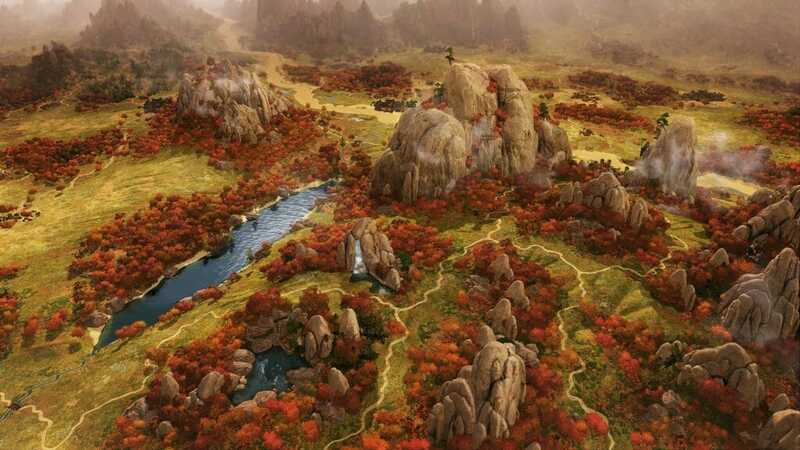 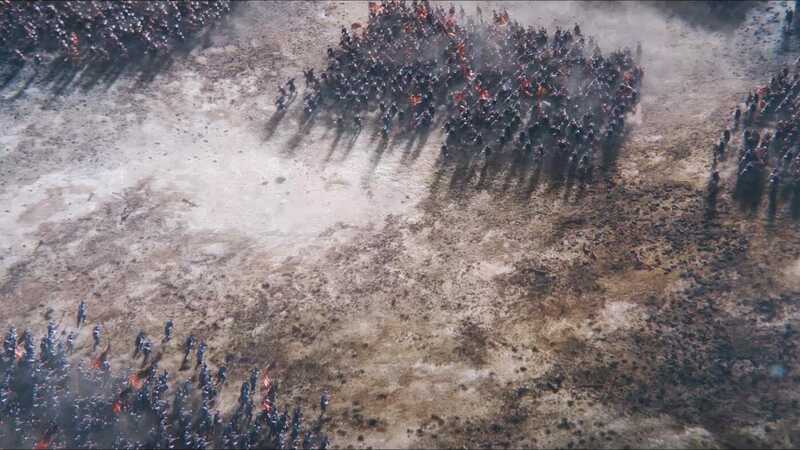 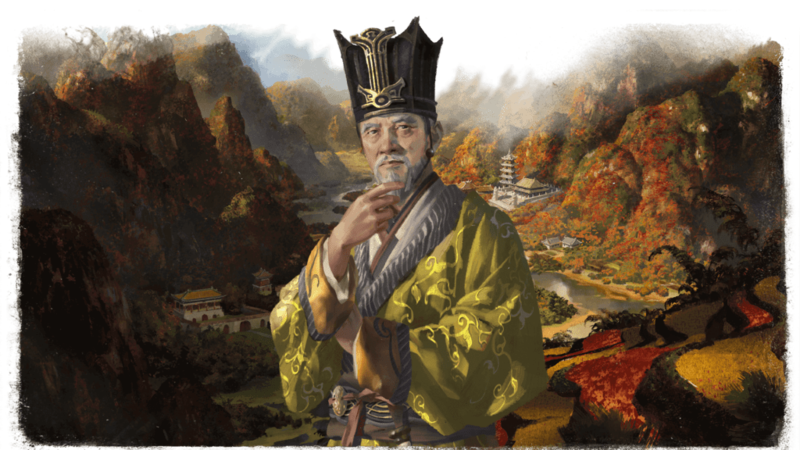 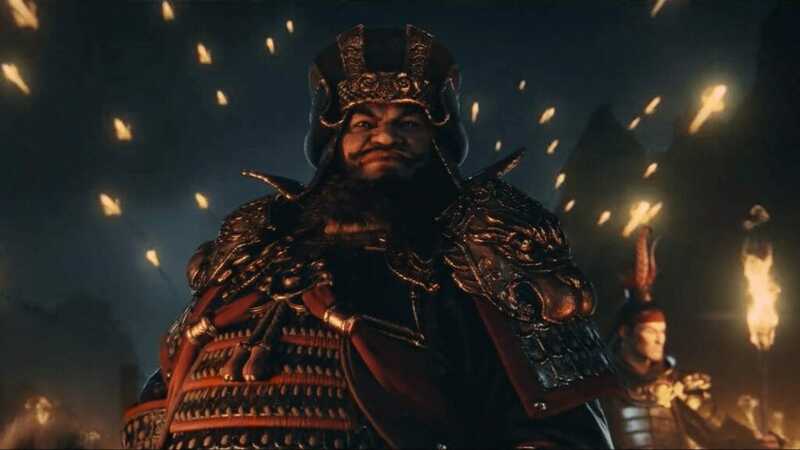 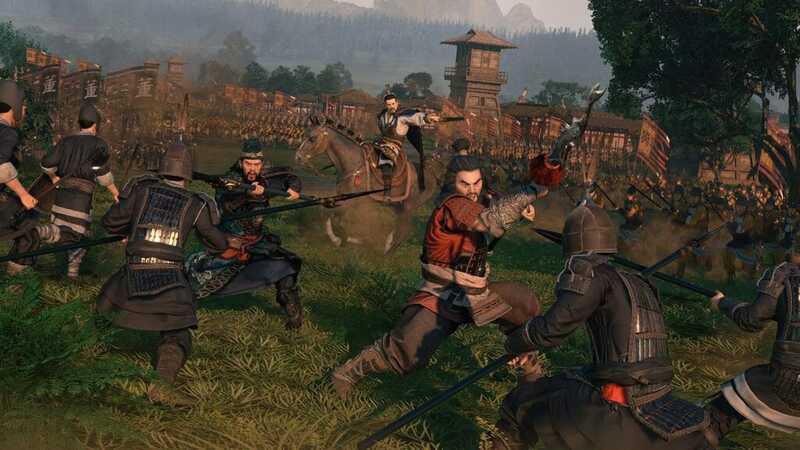 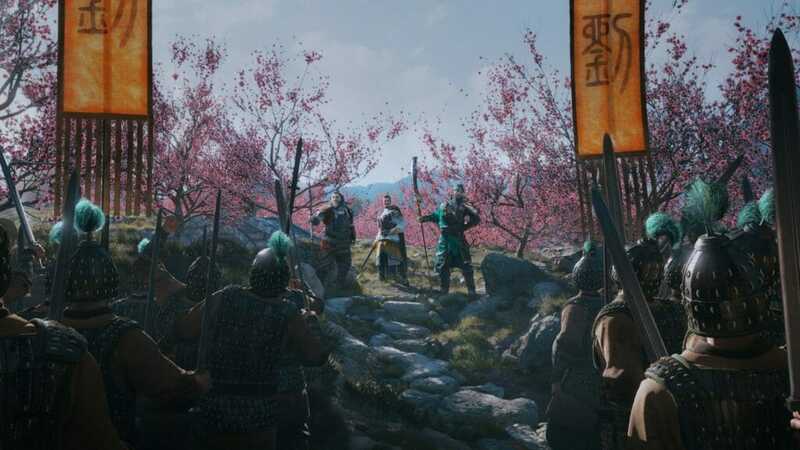 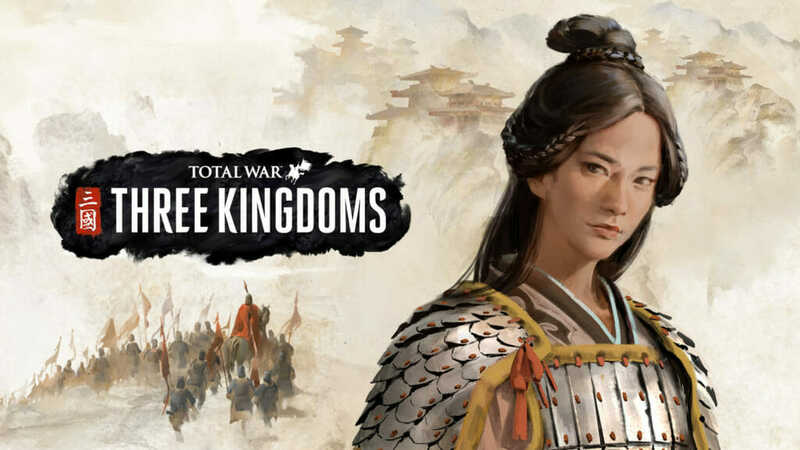 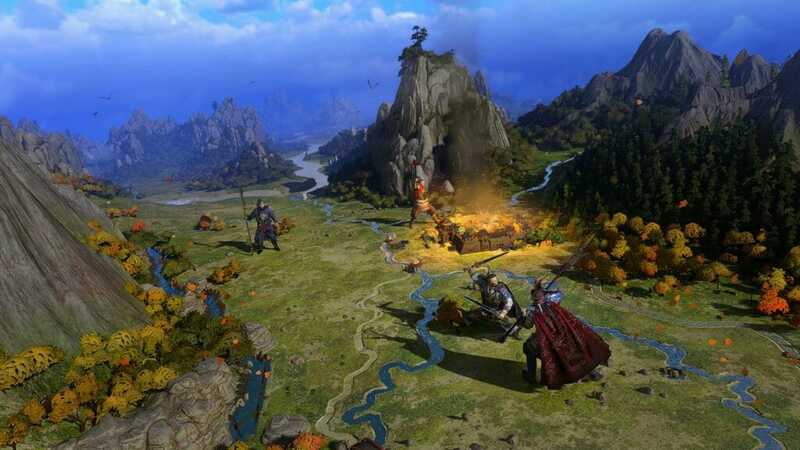 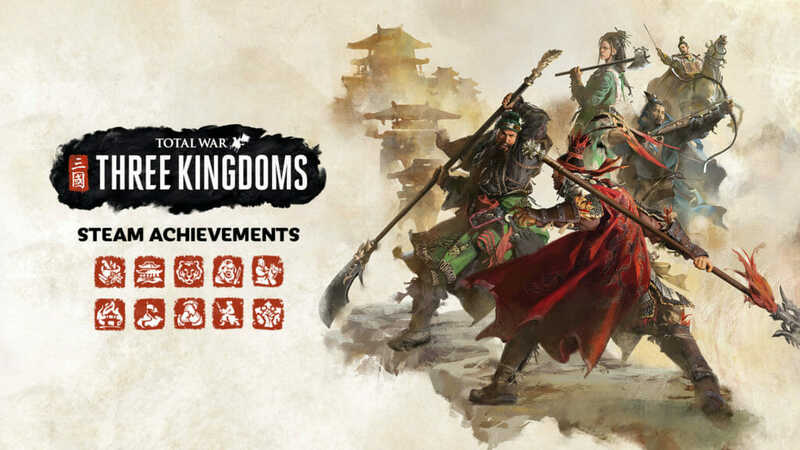 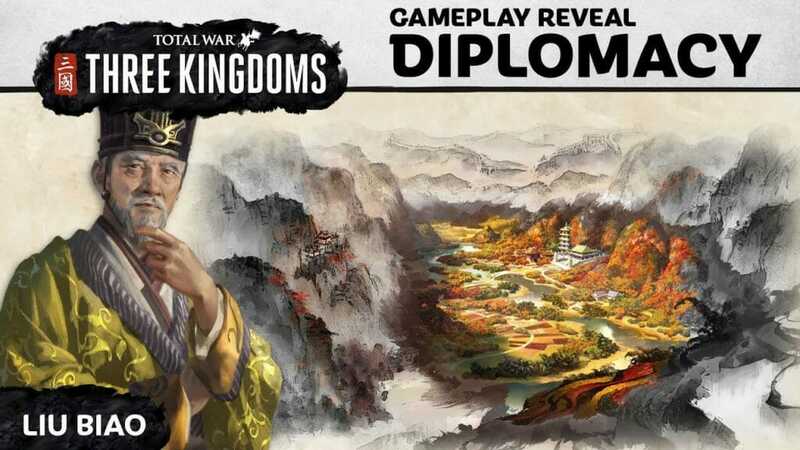 THREE KINGDOMS introduces the biggest update to Total War’s diplomacy system in the history of the series. 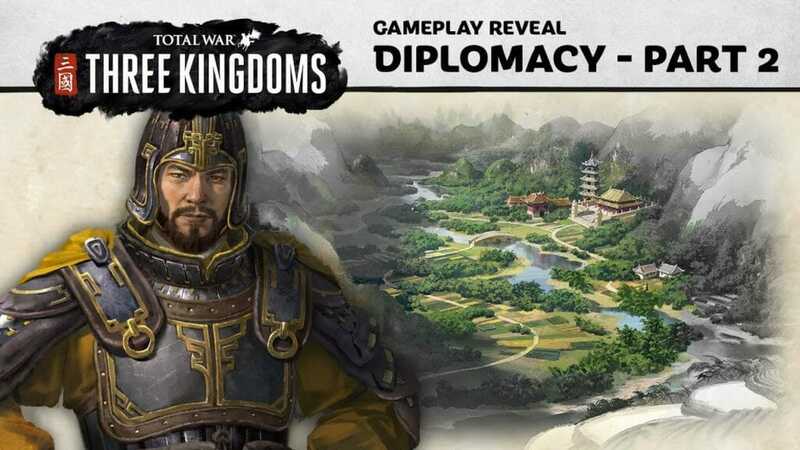 Diplomacy is now a more subtle and powerful tool of statecraft than ever before.